With more than 100 years of experience between them and a sales team with more than 50, Heather Williams, Cary Clarke, Michael Storf, Derrick Johns, Neil Bailey and Demi McCarthy of South West Carpets confidently cater to the needs of all their domestic and commercial clients. 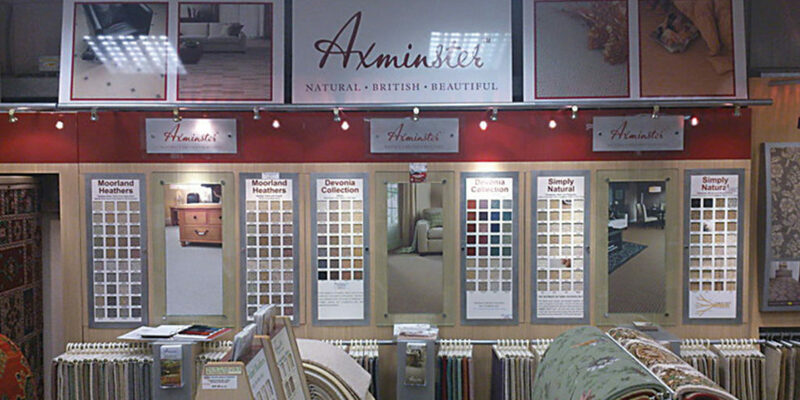 Inside the 30,000 square foot warehouse and showroom, which you can also explore on the website via the company’s virtual tour, you’ll find a wealth of carpets, designer flooring, rugs and curtains, all available to give your project that perfect finish. On the ground floor, you’ll find the unique Karndean designer flooring studio, which includes the interactive Karndean design system that allows you to create your own unique flooring! 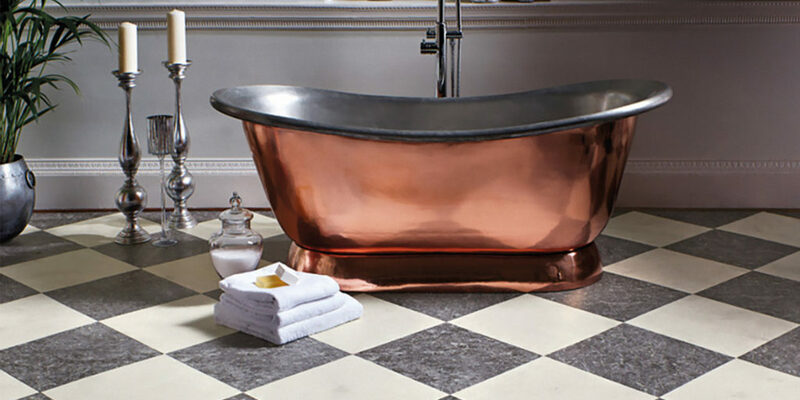 This is alongside the wealth of other top brands available in store, including Brintons, Axminster, Flotex and Cormar. During your visit, the friendly team is at your disposal, bringing a wealth of experience, knowledge and expert advice to your project. Just looking at the website is enough to get an idea of just how good the South West Carpets service is, with previous projects ranging from Newquay’s RNLI Lifeboat Station, where something hard wearing but practical and slip resistant was needed, to domestic projects including those looking for a bold selection or carpets and others where low maintenance was the aim of the game. But don’t just take our word for it! 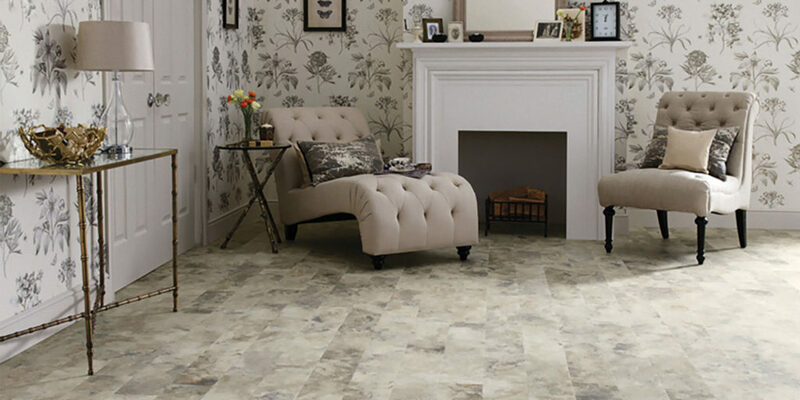 Head to the South West Carpets website and see for yourself. While you’re there, be sure to take the virtual tour or better still, pop into the showroom on Treloggan Industrial Estate, Newquay and speak to the team! 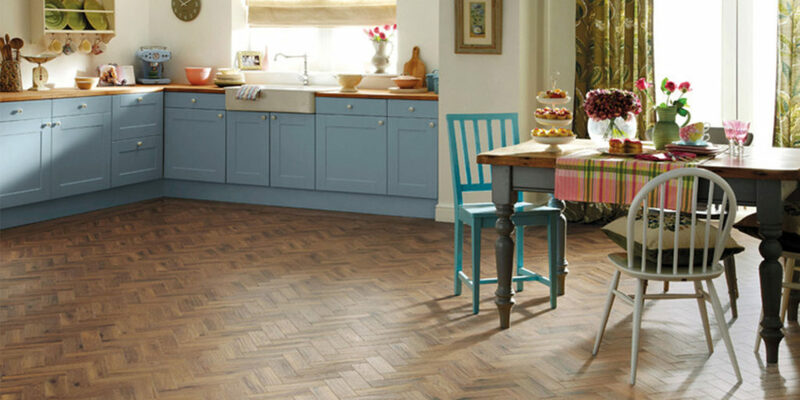 "We’re a local family firm and we’re flexible to meet your specifications, possessing the knowledge and experience to both advise and work with you to achieve your flooring vision."